Kent Atlantic Limousines offers limousine hires in Swanley, enabling clients to enjoy a ride in one of our luxurious vehicles. For couples, families and big groups, our range of vehicles for rent will add a new dimension to any special day on your calendar. You would be hard-pressed to find anything like this beautiful vehicle. In fact, there are only two in the UK. Delight your friends or family with this beautifully accented limo that comfortably seats eight people. Equipped with a modern interior, the red-roofed Lincoln is stocked with champagne glasses and has a state-of-the-art sound system within arm’s reach. For night-time adventures, laser lights start the party before you even get to your venue. This luxuriously sizeable vehicle comfortably seats groups of up to 13 people. Just like the limousine, you’ll be able to welcome your guests with glasses of champagne before settling them into some of the most comfortable seats you will find in any vehicle. For those who require a large premium vehicle, Kent Atlantic Limousines is the way to go. 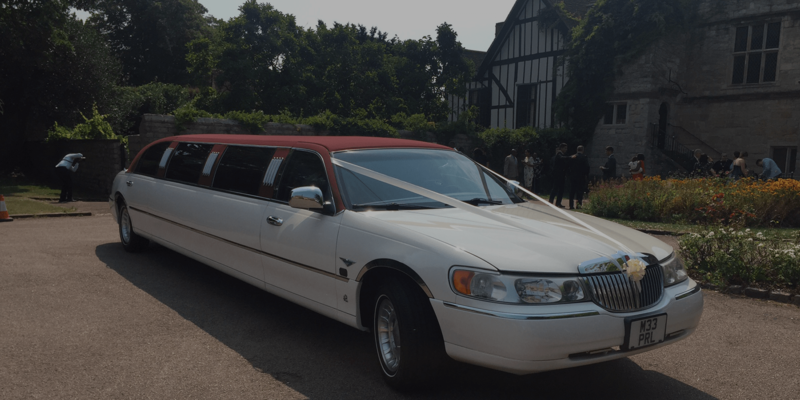 Our limousines can serve a wide variety of purposes in Swanley. They can transport guests to birthday parties or can even serve as the birthday venue itself. For hen nights, our limousines can take groups around town and chauffeur them through a day (or night) full of activities. We also serve business travellers who want a chauffeured, comfortable car they can rely on while doing business in the Bromley area. Proms and weddings are also made extra special by our beautifully maintained luxury vehicles. For our clients’ benefit, Kent Atlantic Limousines is extending promotional prices for weekday bookings. This will allow our customers to save money when renting vehicles between Monday and Thursday. We also have special packages for those looking to hire a limousine to attend the Ascot Racecourse. As we are local to Swanley we can provide the lowest prices available. Our drivers all know the Swanley area very well so getting to and from your destination will be no problem.